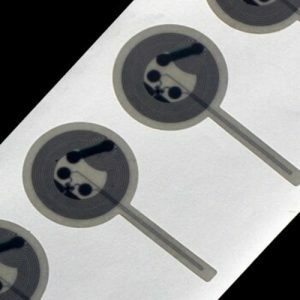 RFID stickers also named RFID adhesive labels. 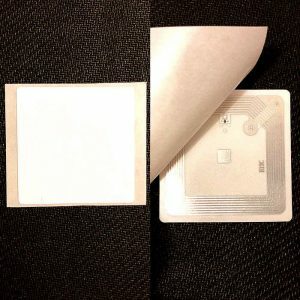 The RFID labels back side with adhesive. 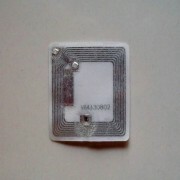 STARNFC provides RFID stickers in different size and shapes ( rectangular, square or round ) . And we supply HF RFID labels including mifare RFID sticker and UHF RFID sticker. 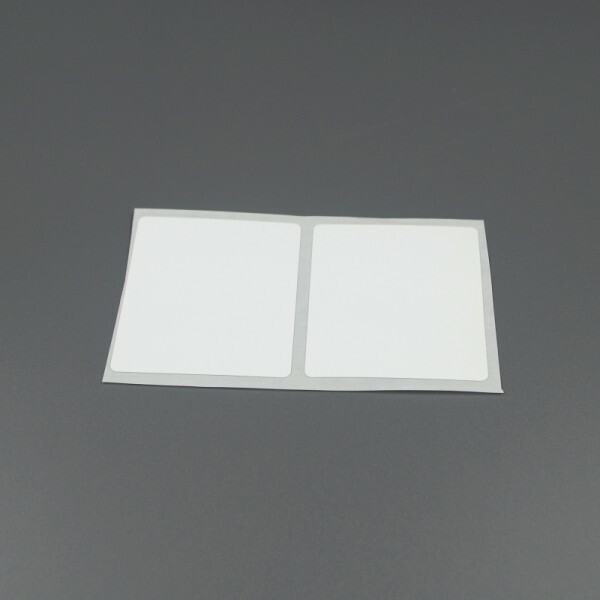 On request adhesive RFID labels with blank , pre-print , encoded adhesive. 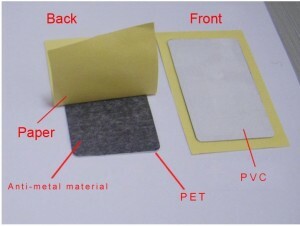 We can produce plastic (PVC) and paper material on the surface for RFID adhesive labels. 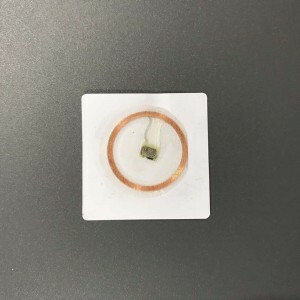 Different material on the surface the thickness will be various please confirm with us as your requirement. 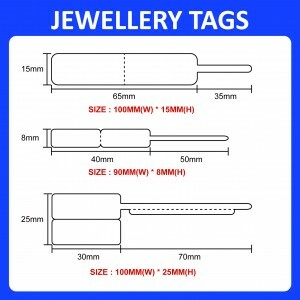 If you would like use RFID stickers, please let us know. 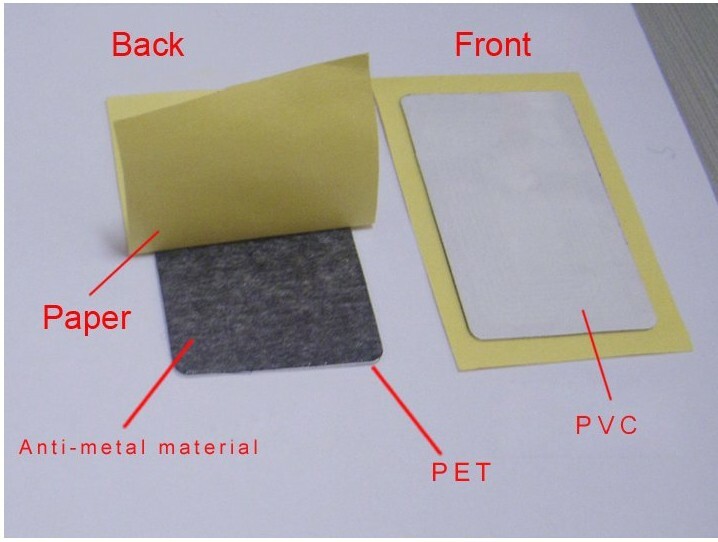 We can design the labels for metal environment that you can directly used it on metallic surfaces and objects.